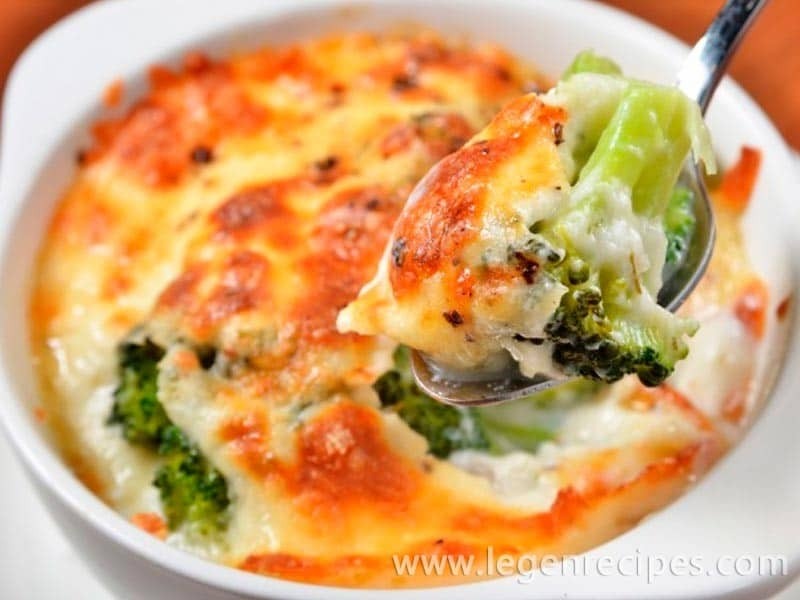 Gratin with broccoli — tasty and easy dish for new year’s table. 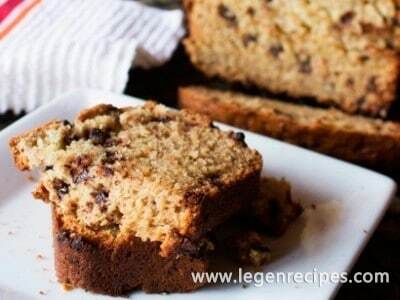 In our recipe it will only take 40 minutes! Cabbage boil in salted water for 5-7 minutes. Discard in a colander, let cool. Cheese RUB on a large grater. 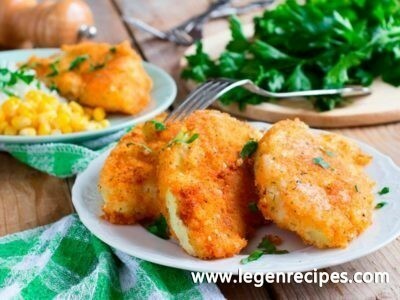 In sour cream add a pinch of salt, pepper, chopped herbs, and grated cheese. Mix. Place broccoli in a baking greased with butter. 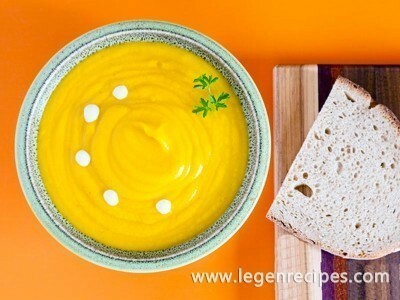 Pour cooked cauliflower sauce and put bake for 10-15 minutes in a preheated 180 °C oven. Add the temperature to 240 °C for 5-7 minutes to make the dish have become brown.